As featured in the Daily Express, February 2019. 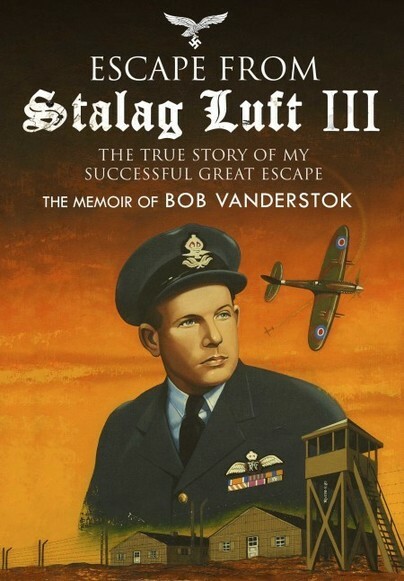 You'll be £11.99 closer to your next £10.00 credit when you purchase Stalag Luft III. What's this? In early 1942 the Third Reich opened a maximum security Prisoner Of War camp in Lower Silesia for captured Allied airmen. 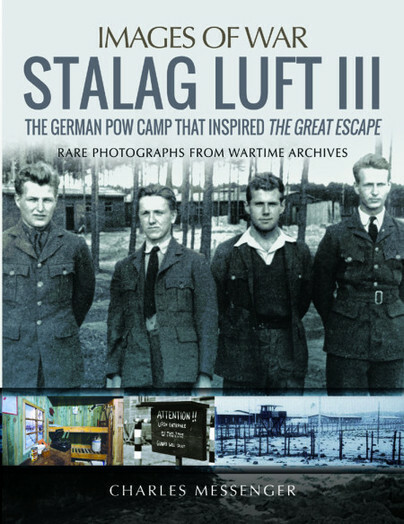 Called Stalag Luft III, the camp soon came to contain some of the most inventive escapers ever known. The escapers were led by Squadron Leader Roger Bushell, code-named 'Big X'. In March 1944, Bushell masterminded an attempt to smuggle hundreds of POWs down a tunnel build right under the noses of their guards. In fact, only 79 Allied airmen clambered into the tunnel and only three made successful escapes. An excellent addition to this series and fascinating for anyone interested in the 2 films and the history of the POW camps in Germany during the war. It's really worth a read, even as a companion book... it has so much information in this book that rounds out the story perfectly, I can't recommend it highly enough. I really enjoyed this book and will be valuable as a reference when reading some of the first-hand accounts which have been published recently. Another excellent volume from a wonderful author and a welcome addition to the book shelf! CHARLES MESSENGER is a renowned historian, who served 21 years with the British Royal Tank Regiment and 13 with the British Territorial Army.